In honor of Women’s History month, This Week is featuring a series of stories highlighting UC San Diego female faculty, staff, students and alumnae and the difference they are making in the world. She works as… a playwright and TV/film writer, currently living in New York City. 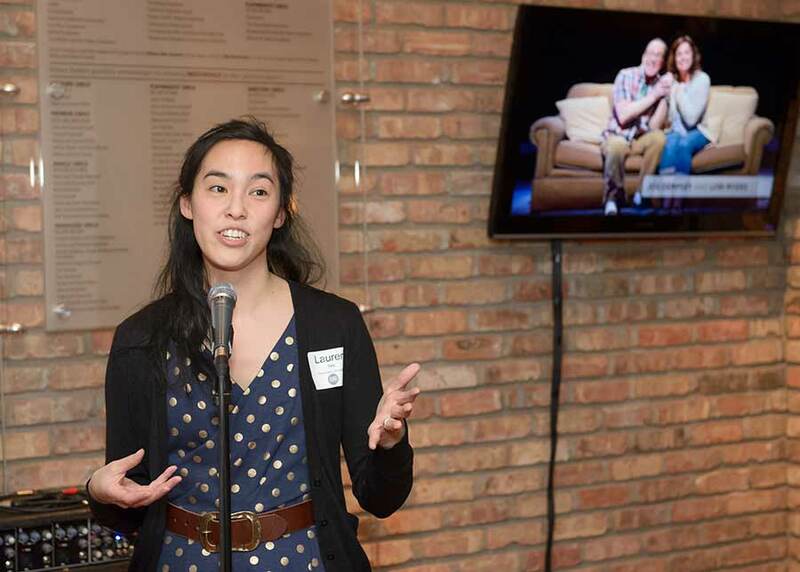 It is safe to say Lauren Yee, a 2012 MFA alumna from the Department of Theatre and Dance, is taking the theater world by storm. One of the most promising up-and-coming playwrights today—the Los Angeles Times dubbed her a “playwright on the verge”—Yee has not only had her work produced at high-profile companies across the globe, but she’s getting critical acclaim for them, too. Yee’s work is deeply personal, often reflecting her Asian heritage and growing up as Chinese-American in San Francisco. She said the writing process is something she loves, but called it a “puzzle” in need of putting together in the right order. It’s effort well spent, and San Diego will soon see Yee’s return—twice— as “Cambodian Rock Band” is part of the upcoming La Jolla Playhouse season and “The Great Leap” premieres at Cygnet Theatre early 2020. Does she have a story from campus to tell? Of course. This story first appeared appeared in This Week at UC San Diego. Posted in Pride and tagged #Alumni, #mfa, #Theater #Arts&Humanities, #women. Bookmark the permalink.